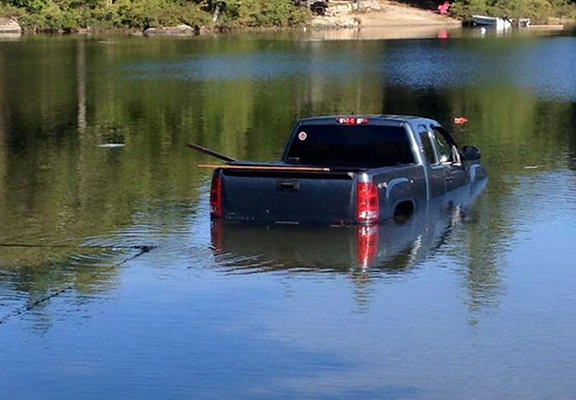 One truck driver got the fright of his life when his Yorkshire Terrier drove his vehicle into a lake. Now before you go thinking the dog had some magical ability to drive, Ellsworth Police said after being left alone in the car, the dog knocked the vehicle into gear, which sent it rolling towards the lake. 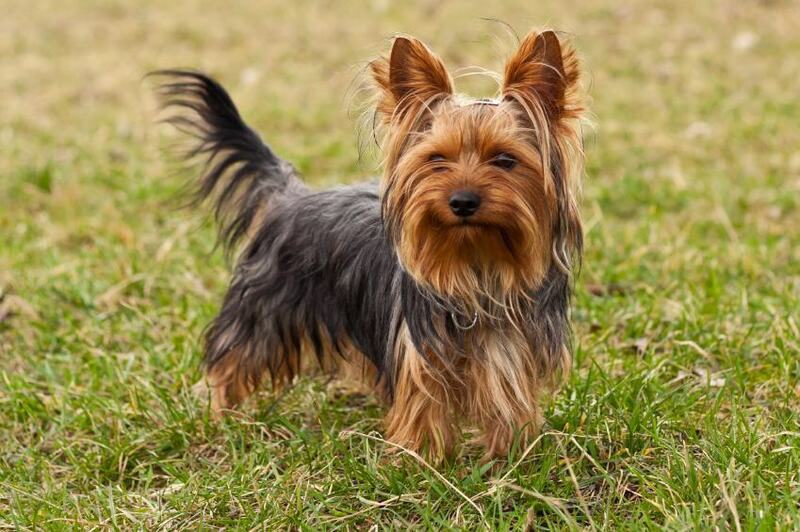 The dog and his owner were out walking, when the Yorkshire Terrier had an encounter with a fellow dog, causing said owner to put him back into their Chevrolet Silverado truck. 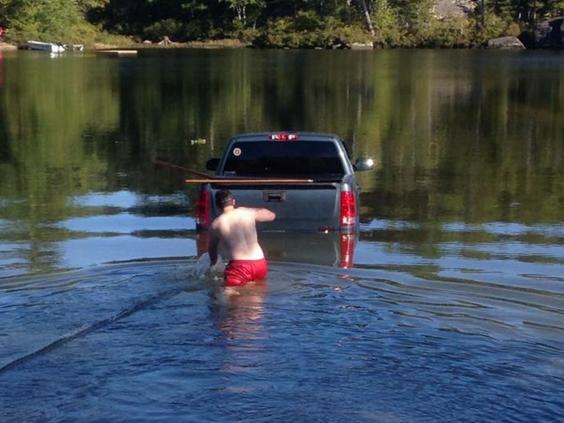 It was then the small animal shifted the gear, causing the truck to roll 75 feet into the lake, and sink into 10 feet of water. That was when one heroic family friend ran into the lake after the car, to rescue the dog. It was a Yorkie, the truck was fully submerged and without the quick response of the family friend the man would have lost his companion. She is a hero in my book. Thankfully, the dog is fine, but the truck is a different story, being ‘beyond repair’.